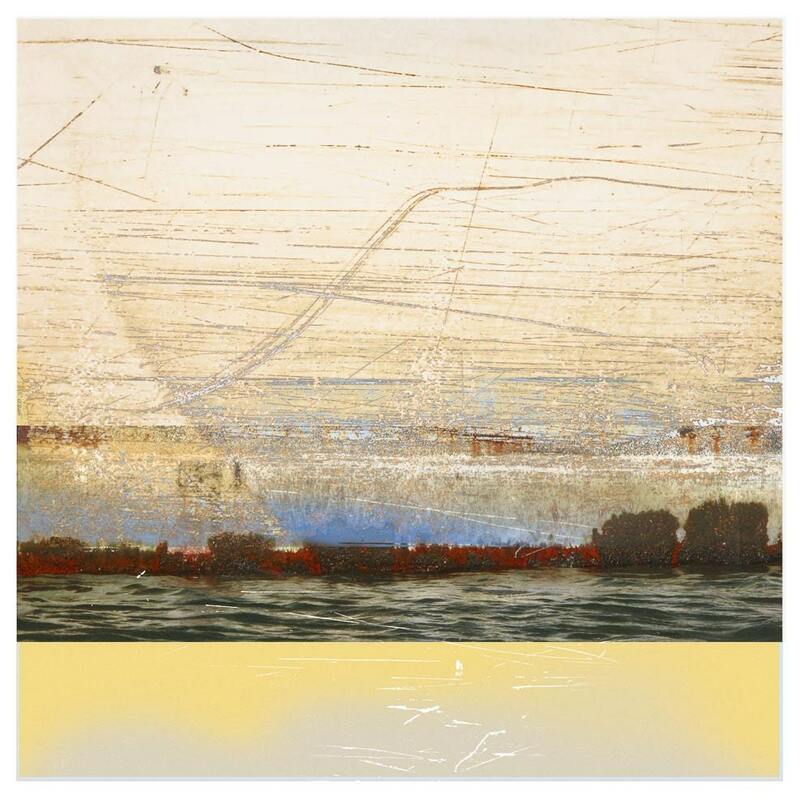 This print is part of a series called "The Floating World" bringing together the aesthetic of 18th century woodcuts and modern themes of industry and water. 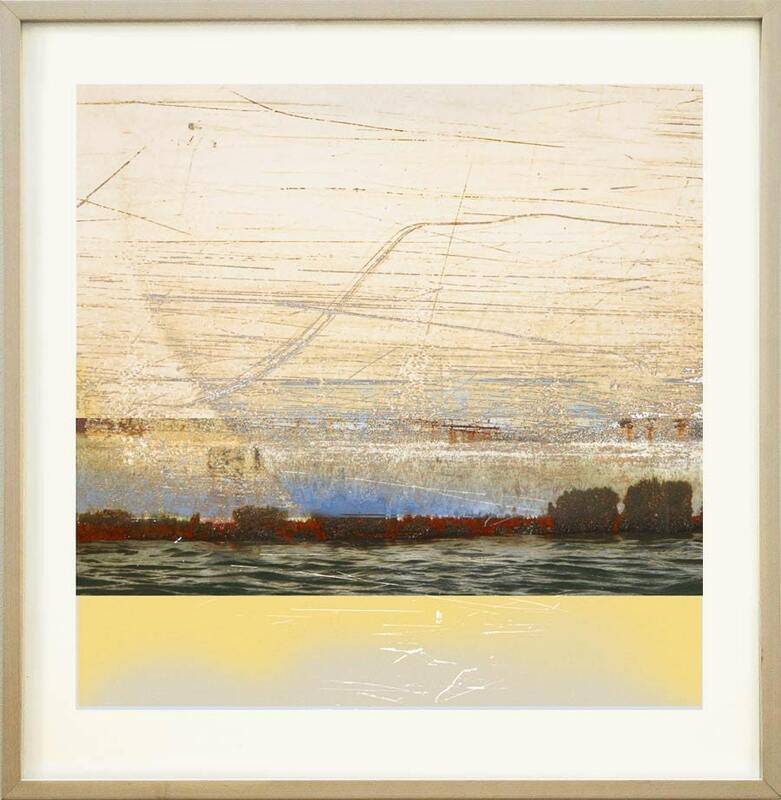 "Water Etching 2" was inspired by a trip down the Duwamish River in a kayak and is based on the industrial ships I photographed there. 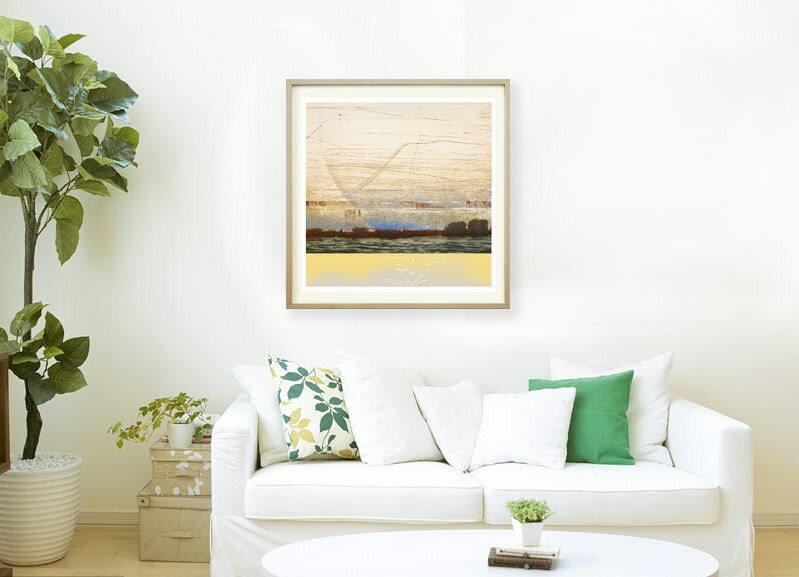 I compose the finished work from multiple photographic captures of the architecture, textures, weather and other elements of place, blending them to invoke the dynamic process of decay and renewal.